Xbox game and app updates download to your Xbox console. 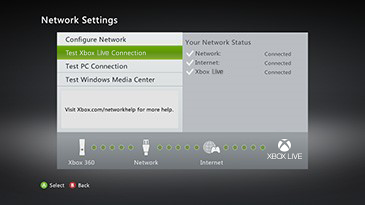 Generally, updates fix problems, add features or prepare for new Xbox Live content. Warning When you delete a game, saved game information is also deleted. So, before you delete a game, copy your saved games to an Xbox 360 Memory Unit or a USB flash drive. For information about how to copy content to a storage device, see Copy, move or delete Xbox saved games, profiles and avatar items. If you originally installed the game from a disk, install the game again. 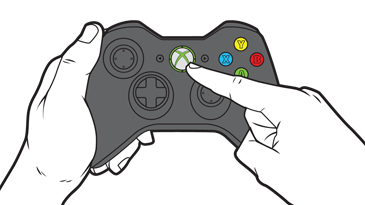 Make sure that your console is connected to Xbox Live, and then start the game or app. If an update is available, you’ll be prompted to install it. Otherwise you’re up to date and good to go.